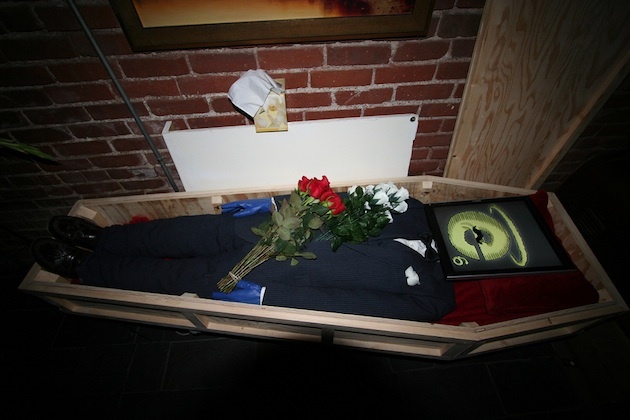 IE6 Laid To Rest. 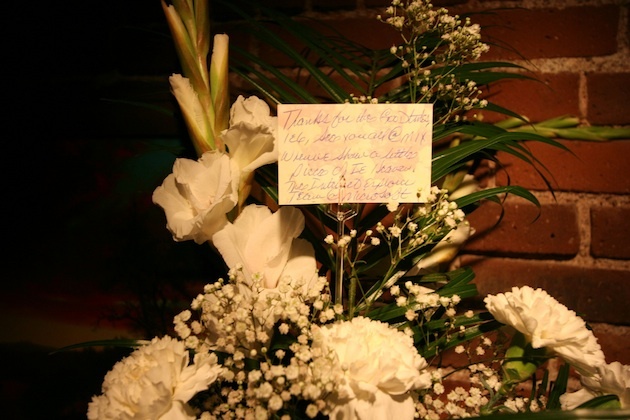 Pictures, Videos, And Flowers From Microsoft. 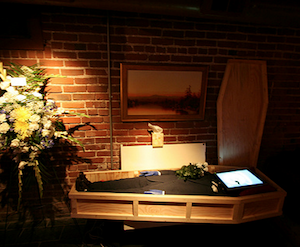 A few weeks ago, we noted that the Denver, CO-based design company Aten Design Group was holding a funeral for Internet Explorer 6 (IE6), the much-hated browser. 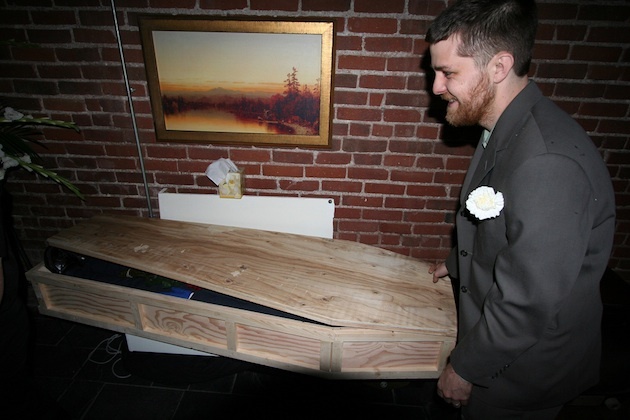 The funeral took place last night. 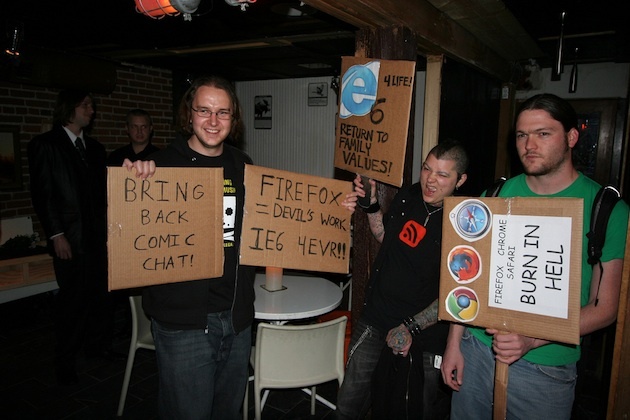 It wasn’t without controversy as there were protestors, and even a bouquet of flowers sent by Microsoft. 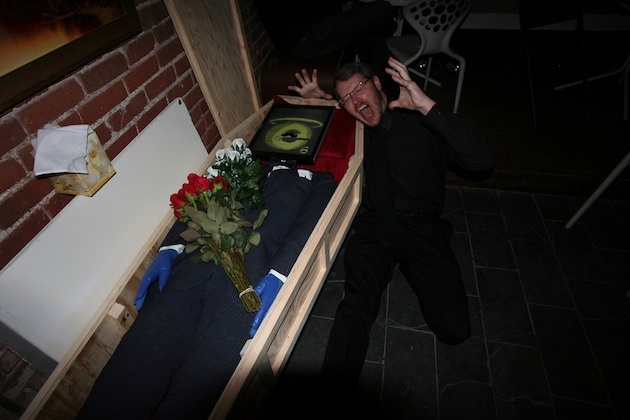 But overall, it looks like it was a classy ceremony. 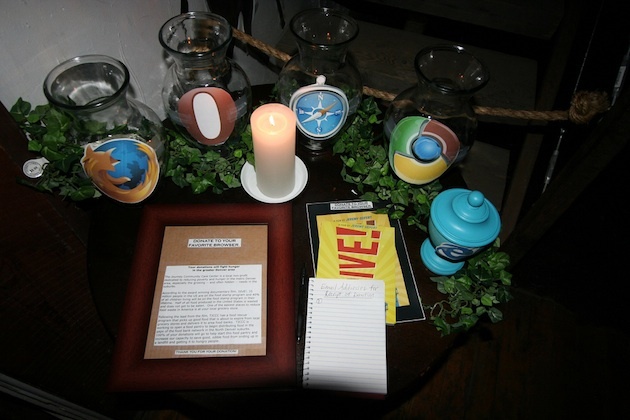 The blog Nonprofits and Web 2.0 was on hand and has posted several videos (a few of which I’ll embed below). There’s also a huge set of pictures in this Flickr album. 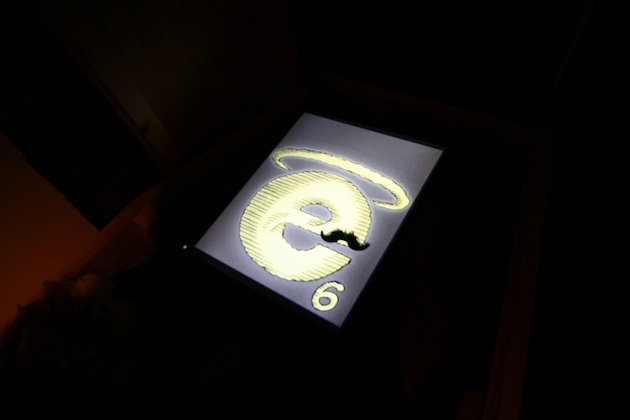 As we noted originally, despite the funeral, IE6 is likely to live on for a few years as many sites are likely to still support it for the foreseeable future (though YouTube turns off support next week). And don’t forget all those pour souls in corporate jobs who are forced to use the browser because their IT departments won’t allow them to upgrade.